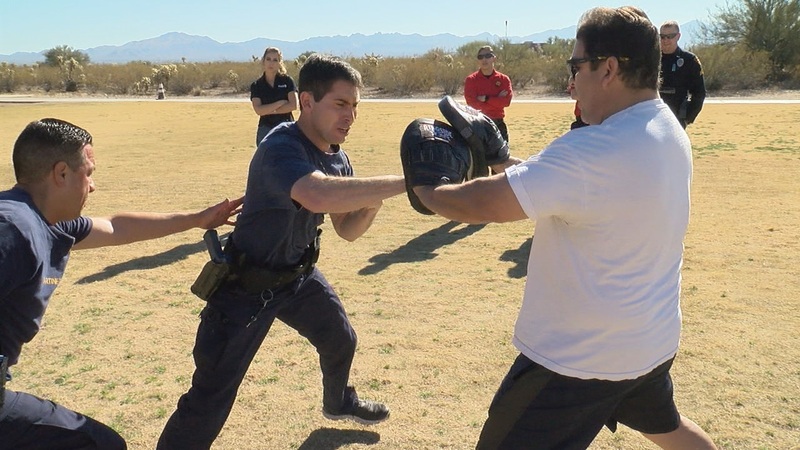 In October, the Southern Arizona Law Enforcement Training Center's class of 17-4 began its 17-week journey transforming from a civilian to police officer. "I am a single mother of three teenagers," said Heather Tuka, a recruit. "I worked at a hospital for about 10 years previous to this." "Hopefully everybody here has prepared themselves physically and mentally to be here," said Tucson Police officer Benjamin Winegrad. "I was studying business administration, decided I wanted to stop because that was not what I wanted to do and I wanted to impact lives," said Aaron Boone, another recruit. "I am a single mom, I have a 2.5-year-old son," said Celeste Passmore, a class of 17-4 recruit. "I have always felt a strong pull to law enforcement so that is what kind of brought me here," said Anthony Bonisolli, another recruit. 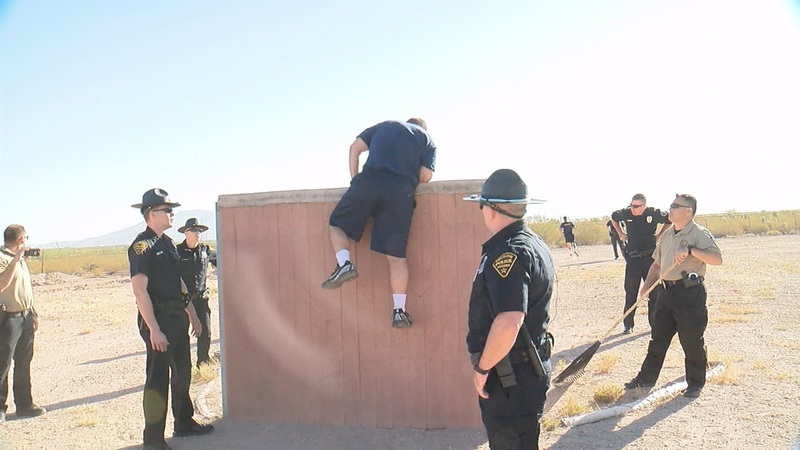 Nearly 50 recruits from law enforcement agencies throughout southern Arizona are issued their badge. "They say every march has a first step, tomorrow is going to be that first step of the long march to being a police officer," said Winegrad. The first day is the easiest these recruits will experience. The second day they will be challenged physically, mentally, and emotionally. 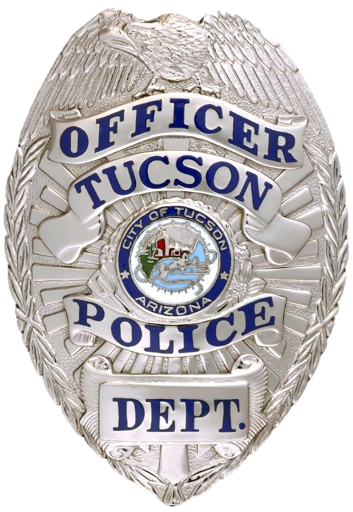 "We will give you all the tools you need to be successful," said Tucson Police Sergeant Mark Ewings. "The one thing we can't do is teach you to have heart, we can only test it so we are going to test it a little bit." The recruits are forced out of their comfort zone and pushed to the limit. "The one thing we can't do is teach you to have heart, we can only test it," said Sgt. Mark Ewings. "We try to introduce a little bit of stress to them to see how they perform," said TPD officer Jon Collamore. "This job, this profession is very stressful. 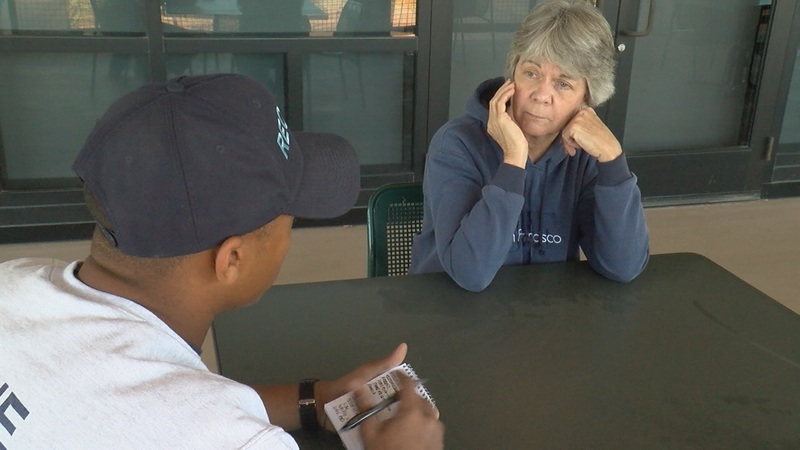 It is extremely stressful on the street and many factors and this is a controlled environment and we try to bring as much stress as we can out here to see who is able to think on their feet, who is able to get the job done while they are under pressure." Many now coming to the realization this is one of the toughest jobs you'll ever have. By the end of the second day, two recruits dropped out and the journey to become a police officer has just begun. "Just pushing through and knowing that it is going to end eventually and it will hurt way more if we give up," said Boone. "I am giving them everything I got," said Tuka. In addition to the physical demands, the program includes a combination of classroom lectures and hands-on training. Recruits will have to learn hundreds of laws and police practices. "You're going to see horrible accidents shootings you may be in a shooting you are going to get punched you're going to get hit," said TPD detective Eddie Orozco. 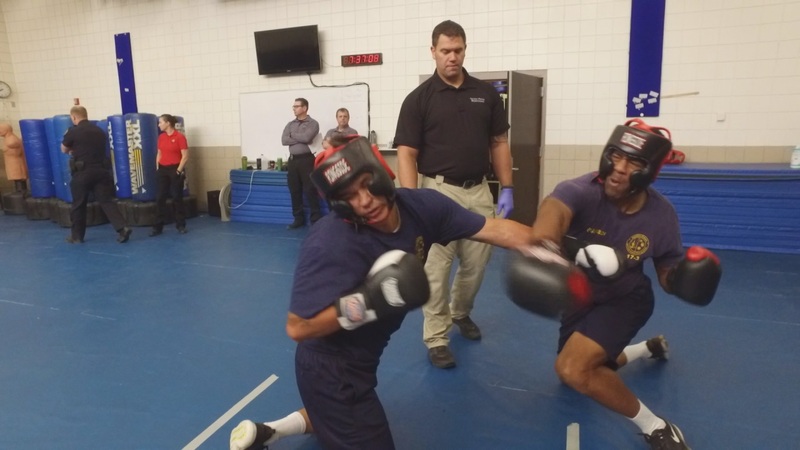 Instructors teach defensive tactics to ground survival techniques. 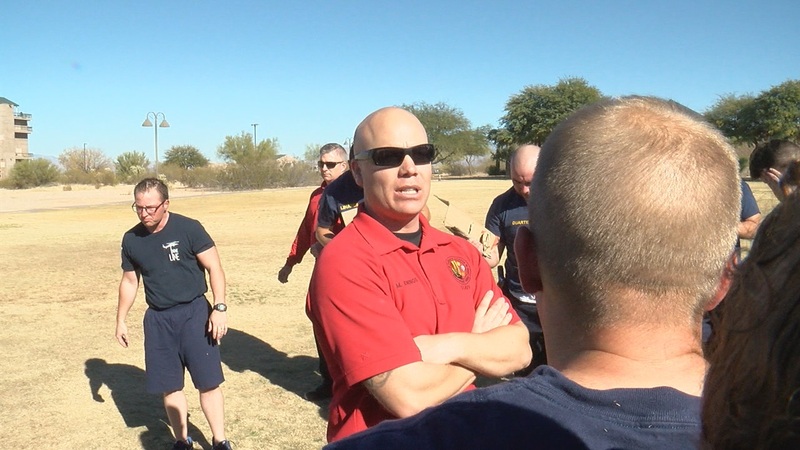 "The backbone behind the drill is to put the recruit in a situation there obviously is some stress, there is some real-life confrontation, we want to make sure when they go out on patrol and are exposed to this real-life scenario they aren't going to freeze they are not going to lock up and they are going to be able to act accordingly," said TPD officer Mike Gamez. They learn how and when to use each use of force technique. Everything from handcuffing to a taser and pepper spray. A course obstacle is created to demonstrate survival skills with hand-to-hand combat scenarios. 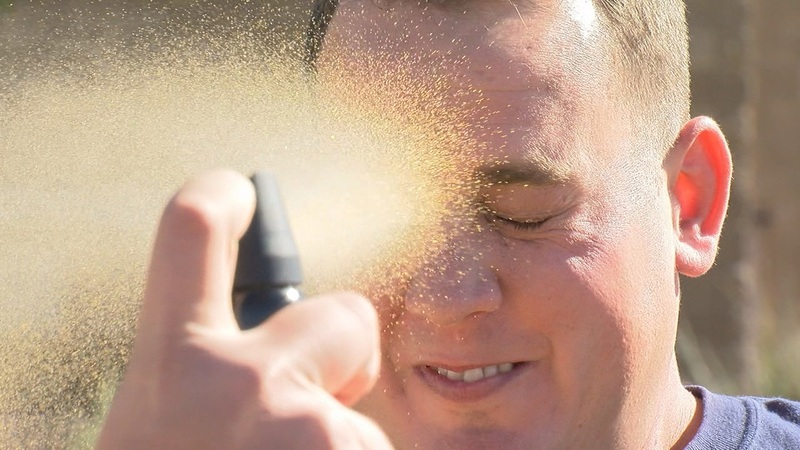 Recruits strike, retain weapons, and call for backup all while in the agony of being pepper sprayed in the eyes. 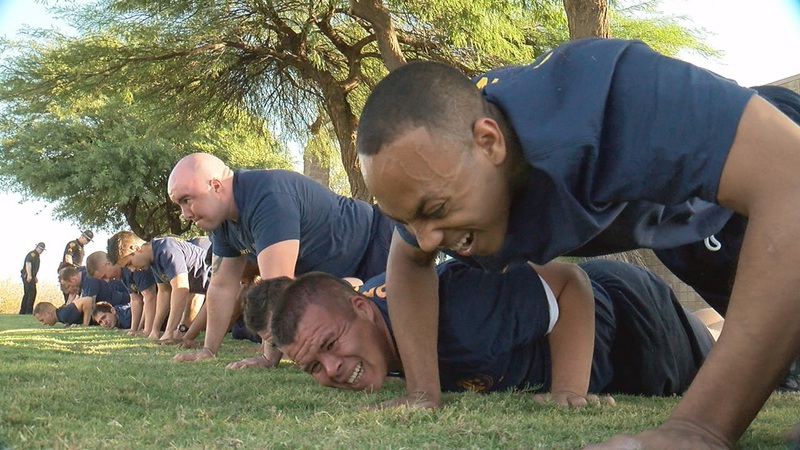 "The staple behind the exercise is to prove to the recruits they can work through the pain, through the discomfort and get through the situation and be able to carry out whatever job is necessary," said Gamez. Recruits go from learning intermediate weapons like tasers and pepper spray to the use of deadly force. "Deadly weapon is going to be you or a third party is at risk for serious physical injury or death," said Gamez. Recuits will spend countless hours at the shooting range. Then scenarios to make split-second decisions on which force to use. They encounter stimulation like blaring music, being blindfolded... then the music stops and the curtain lifts. 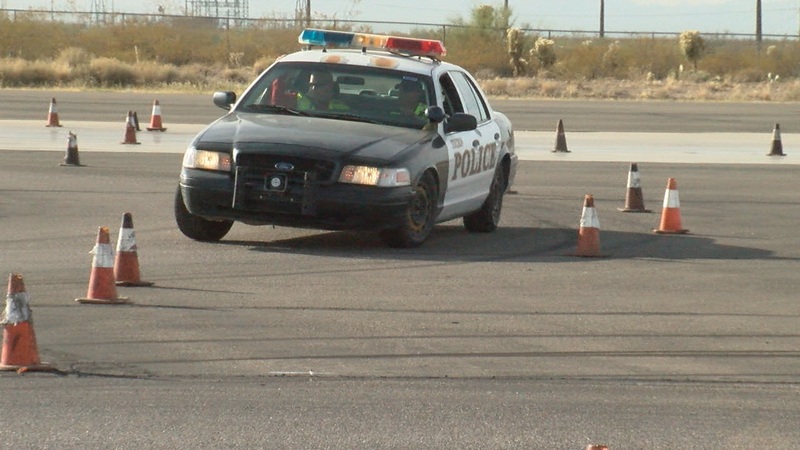 The driving range will test recruits high-risk traffic stops and pursuits. "We start them from the ground up," said TPD officer Alberto Olivares, lead driving coordinator at the academy. "We have them sit down we show them how to sit down in a patrol car and from there we show them how to steer and maneuver a patrol car there is more hand management and throttle management that goes along with it." Aside from the physically demanding scenarios, they are tested emotionally. Recruits take off their police hat to exercise their compassion and offer assistance to an actor playing a sexual assault victim. Then comes practicing welfare checks. "You want to teach them the compassion for someone, someone that you know is an officer here as a friend, someone who wants to help them," said TPD officer Steve LaVeau. One last obstacle the recruits have to get over...hoping over a six-foot wall and if they can't do it, then they won't graduate. This is where many will have to overcome their struggle. "Anyone that says I am too old to do this, you're not," said Tuka. "You can do it." "We want to be the ones to do it, we want to be the ones to serve," said Passmore. "This changes my life," said Bonisolli. "By the end of my career I want to look at my son and tell him his last name means something," said Boone. After 17 weeks of training this is not the end, they still need to go through post academy. If you are interested in becoming a police officer, click here for more information.